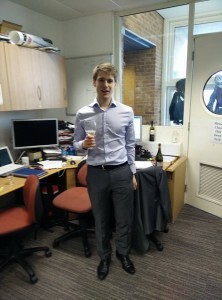 We are pleased to congratulate Charley Renney on passing his viva last week! Charley has started a job with HGF limited in Manchester, training as a patent attorney. We also welcome Bahar Shirinfar to the group. 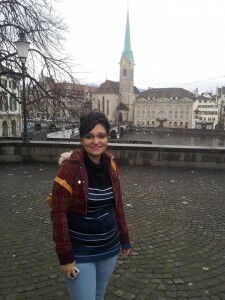 Bahar is a postdoc funded by a Newton fellowship, coming to us from a previous position in Switzerland and a PhD in Korea. This entry was posted in News on February 22, 2015 by tomcarter.